Guiseley AFC can confirm that Matt Wilson has left the club and will play for North Ferriby United next season. Matt’s second spell with the club began in January, having played for the Lions on loan from Alfreton in the previous season. A versatile player, Matt has played in defence, midfield and, albeit briefly, upfront during his time at Nethermoor and is keen to move clubs in order to be closer to his Lincolnshire home. 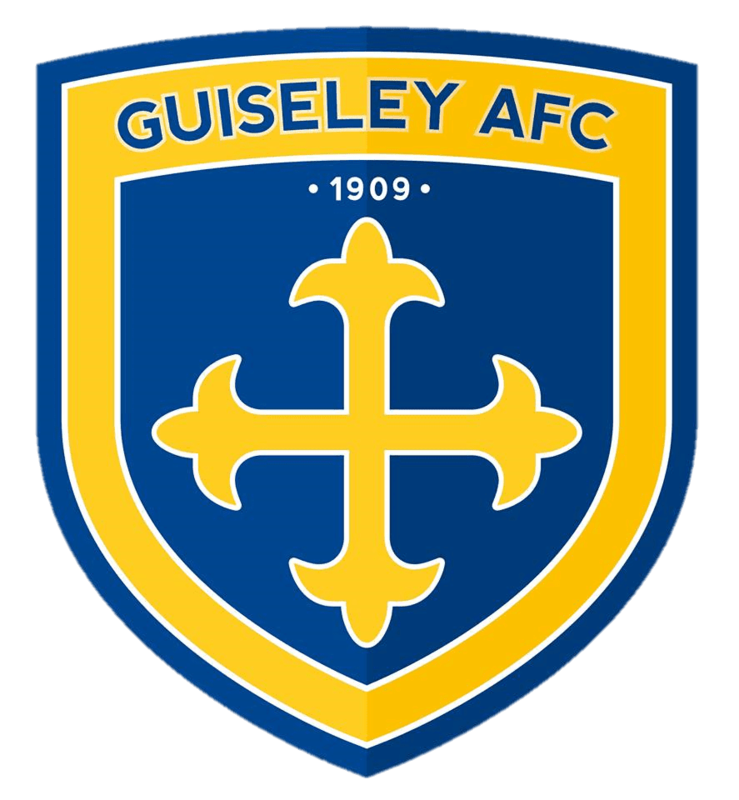 He said on Twitter: “I want to announce that unfortunately I won’t be playing football at Guiseley next year. Moving clubs closer to Lincoln for family reasons. Everyone at the club wishes Matt well with his future career. Matt becomes the fourth player to leave the squad this summer, along with Danny Boshell, Sean O’Reilly and Kevin Holsgrove.